The time for talking is finally over and the only thing left to do is fight. Oh, my bad. First, place your bets on Saturday’s scraps, then it’s time to tango. Things aren’t all bad for Sonnen. 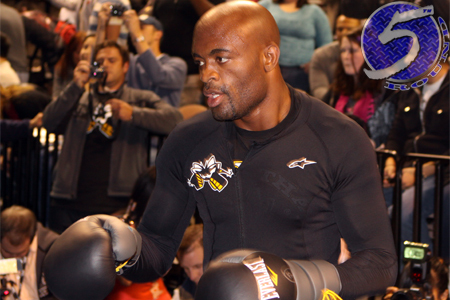 The chatty challenger was a -300 longshot the last time he entered the Octagon to face Silva. Saturday’s show takes place inside MGM Grand Garden Arena in Las Vegas, Nevada.